It is time to add a personal touch of love and affection by way of New year greetings and messages you send to your family, friends or your loved ones wishing them a happy and successful New Year filled with laughter and happiness. 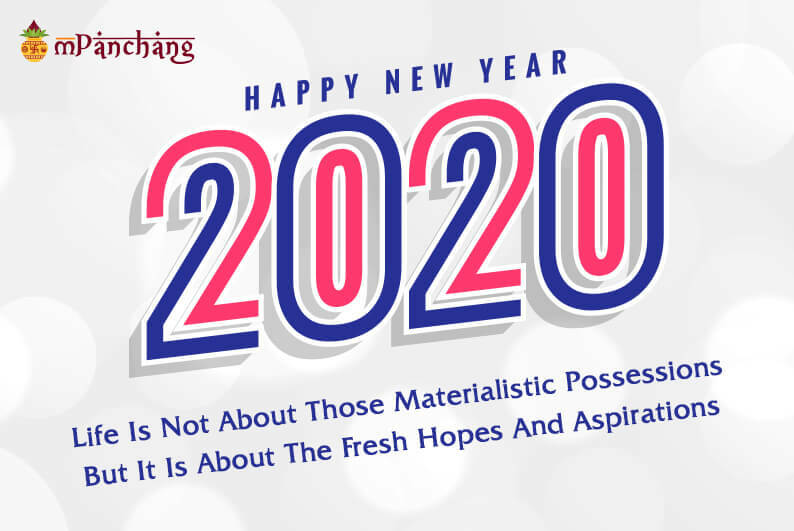 These New Year wishes will help you in adding more sweetness to the coming year! Happy Wishes for a New Year...!! Wish you a Happy New Year...!! A New Year Is Similar To A Blank Book Which Offers You A Chance To Write A Pleasant And Happy Story For Yourself! I Want To Wish You A Blissful New Year! Wishing you a happy new year...!! 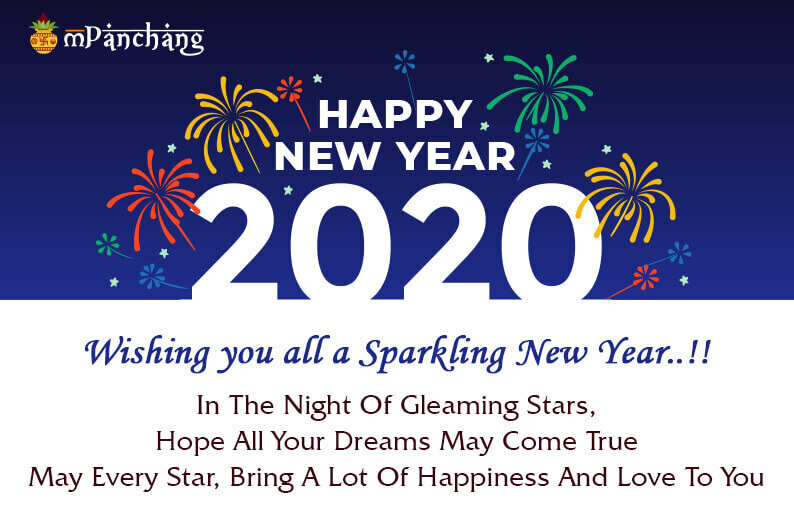 Wishing you all a Sparkling New Year..!! Let Us Say Goodbye To The Year Which Has Passed Away With A Smile On Our Face And A Positive Hope In Our Heart. Wish You A Happy New Year Dear..!! Happy New Year to all...!! Every Year Comes Up With A Lot Of Changes But My Wish For You Is That Only Positive And Happening Changes May Touch Your Life. May Your Life Be Filled With Goodness, Smile, And Happy Things. Happy New Year to you and your family...!! It Is What The New Year Is About. Hope you all enjoy a lovely New Year with your loved ones!